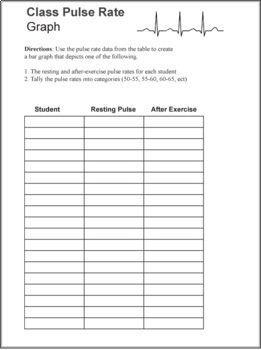 A body-kinesthetic activity for studying the circulatory system where students measure their pulses before and after exercising. 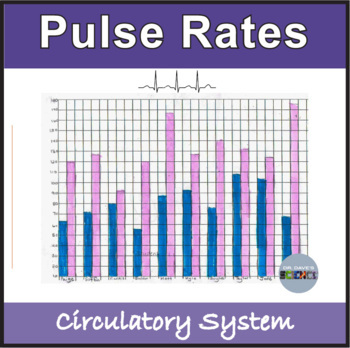 Students can experience how their own pulse increases with a minimal amount of exercise. It is possible to correlate the amount of increase in heart rate to the overall vigor of the individual and to compare the heart rates of genders. 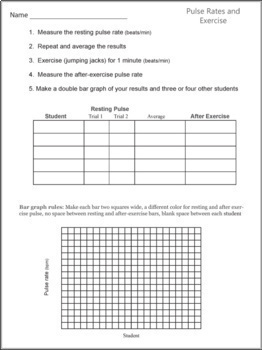 There are two approaches to graphing the data: one is to graph individual students resting and after-exercise pulses, the other is to group the data into numerical ranges and create a histogram of this data. 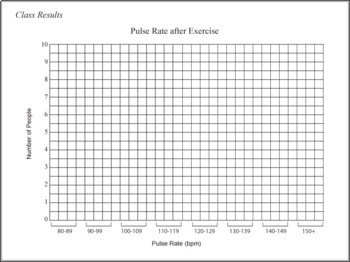 The data table and graph paper are provided.